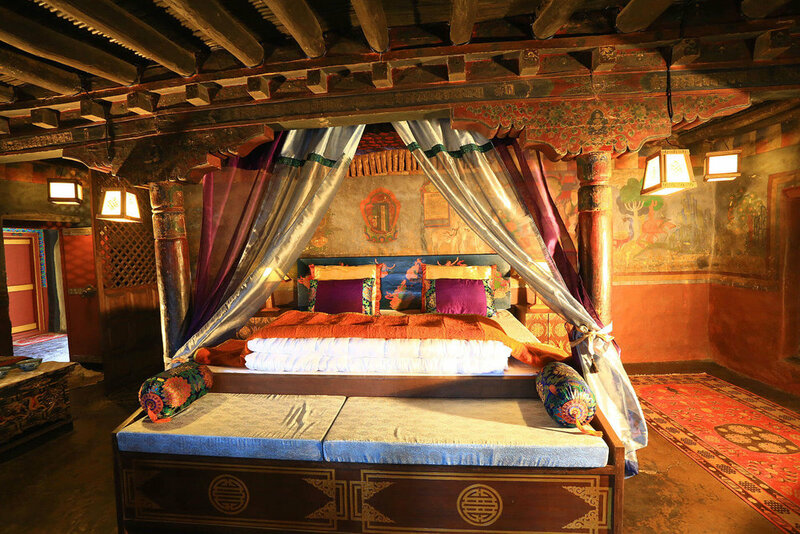 Stay at the Stok Palace Heritage Hotel and experience something unique, an attempt to open up a living heritage space to guests. Whether it is the 6 gorgeously restored rooms in the palace building or the 2-bedroom villas amidst the apricot orchard. 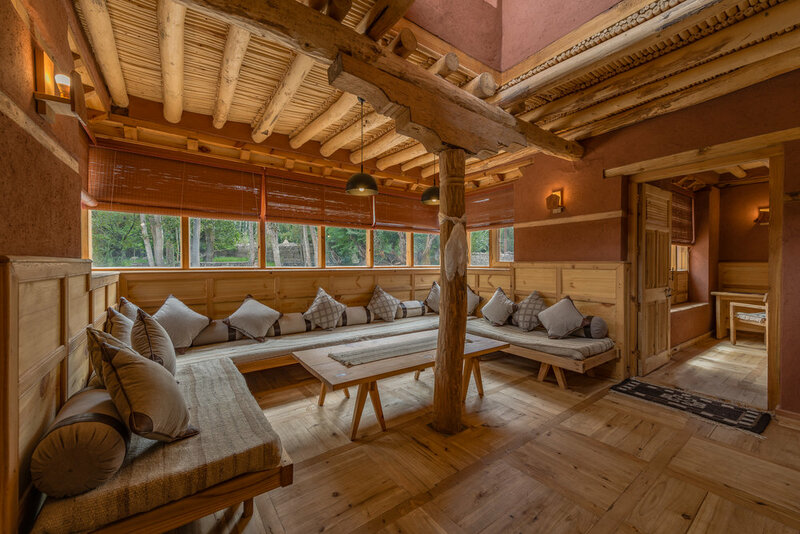 When you choose to stay at Stok Palace you are choosing to immerse yourself in the cultural heritage of Ladakh. 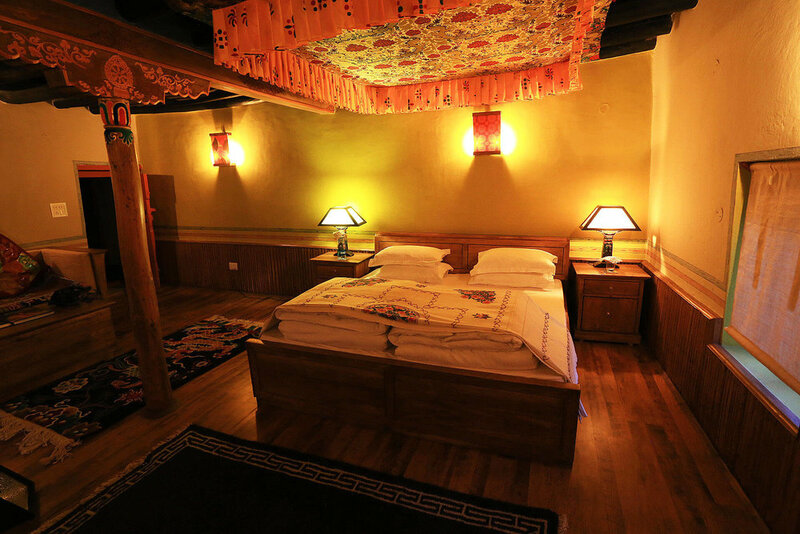 The 200 year old mural adorned walls,, the sound of Buddhist chants from the palace temple or a traditional Ladakhi meal in the royal kitchen, even evening tea in the shade of the magnificent old apricot and walnut trees, you will experience the Ladakhi way of life. 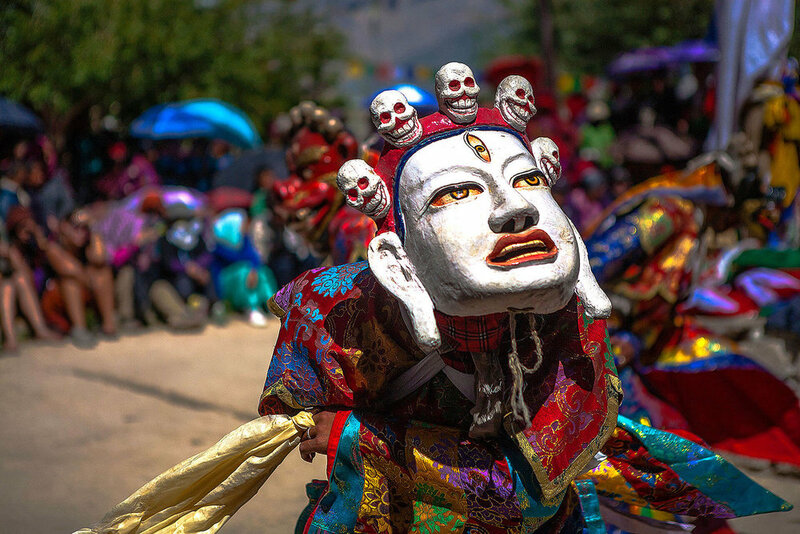 One of the most popular monastic festivals of Ladakh, Hemis festival is organized in the commemoration of the birth of Guru Padmasambhava, the founder of Tantric Buddhism in Tibet. The monks get dressed in vibrant brocade robes and wear colorful facial masks for performing a sacred dance drama of his life and its mission. During this 3-day festival, the 4-storeyed thangka of Guru Padma Sambhava is slung in the courtyard along with other precious thangkas are out on display. We can help create an entire Ladakh experience package for our guests be it around the fantastic festivals of Ladakh, a wildlife experience or a village experience. Reach out to us and ‘Experience Ladakh’ and not just visit Ladakh.